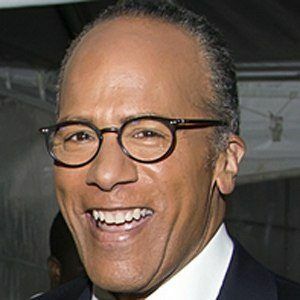 News anchor and journalist who is noted for his work on NBC, serving as co-anchor on Weekend Today from 2003 to 2015. 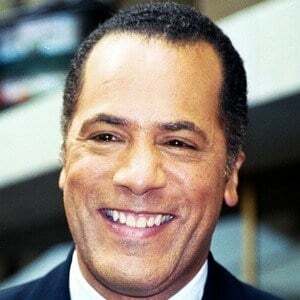 He became a Dateline NBC anchor in 2011 and in 2015, he became the first African-American host of NBC Nightly News. He started his career on air as a disc jockey for a radio station. 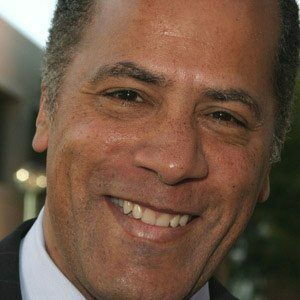 He served as an NBC News and MSNBC correspondent from 2000 to 2003. He moderated the first debate of the 2016 presidential election between Donald Trump and Hillary Clinton. He has two children with his wife, Carol, one of whom became a morning news anchor in Chicago. He co-anchored with David Bloom on the news show Weekend Today.